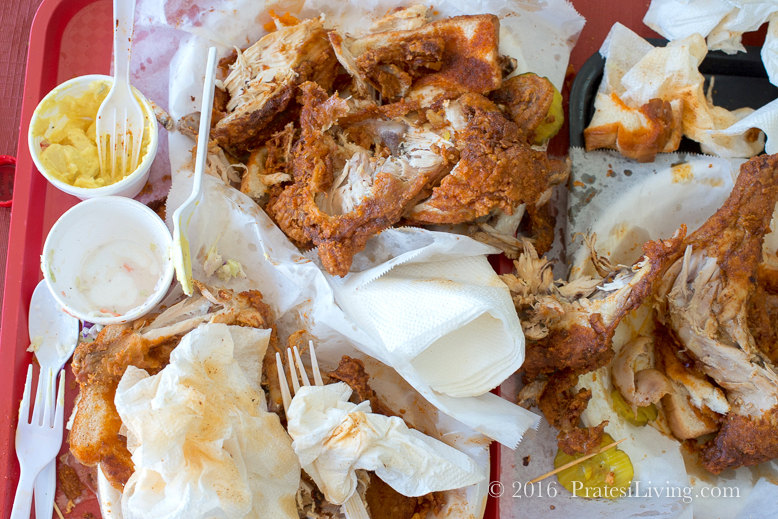 Hot chicken, a food once known only in the African-American community and a few soul food restaurants in Nashville, Tennessee, is breaking out and making its way to all four corners of the United States and as far away as Melbourne, Australia. 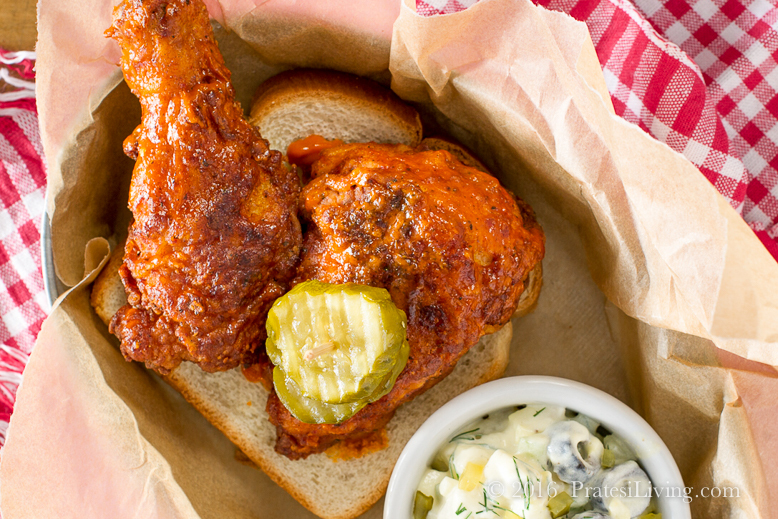 The trend towards eating spicier and hotter foods feeds right into the new cult-like popularity of hot chicken. From medium hot capable of giving you a capsicum high to “burn your shorts off” hot, which comes with a medical warning, more and more people are discovering the addictive flavors of this spicy fried food, hot chicken. 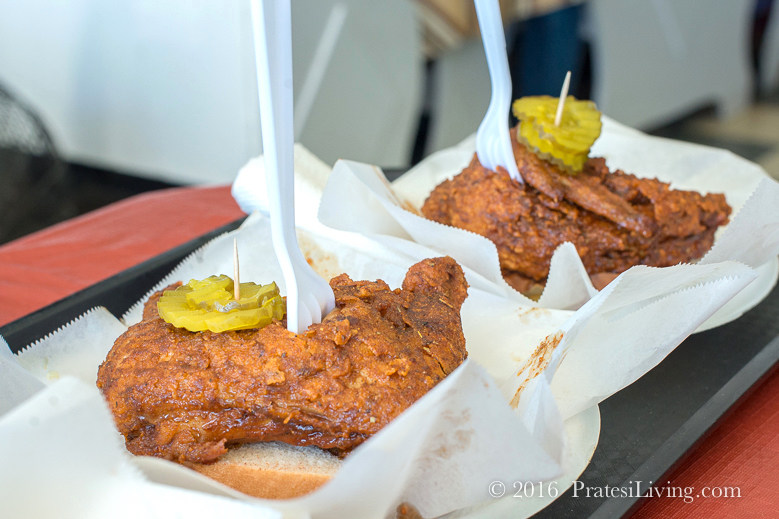 When you ask folks in Nashville about hot chicken, they will tell you the very first batch was prepared by a scorned woman, one of many who were involved with a rather handsome man named Thornton Prince back in the 1930s. This one lady, however, decided to get even with his womanizing. After Thornton spent yet another night out, she prepared the rogue his favorite dish for breakfast, a batch of fried chicken; but this bird had a twist. It might be better referred to as her revenge meal. Without knowing what she used in the batter precisely, legend has it she dumped in every hot spice in her pantry and produced a fried chicken that was black in color and tongue numbing hot. Who knows if Thornton really thought it was good or he was just playing along, but rather than flinch when he ate it, he said it was the best chicken he ever had and took it to other family members to try. While this woman seems to have disappeared, urban legend has it that this was the birth of Prince’s Hot Chicken. 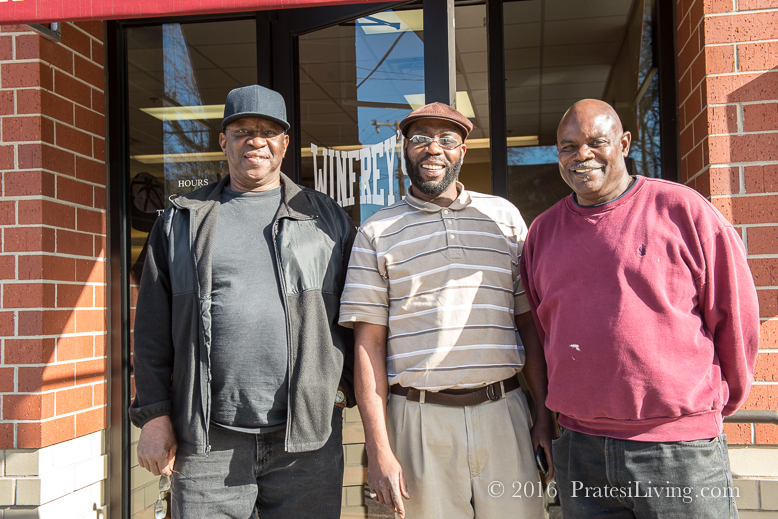 Several years ago when we were researching an article for a magazine on soul food, we spent a lot of time in East Nashville with some local soul food aficionados, including Vernon Winfrey, Oprah’s father. 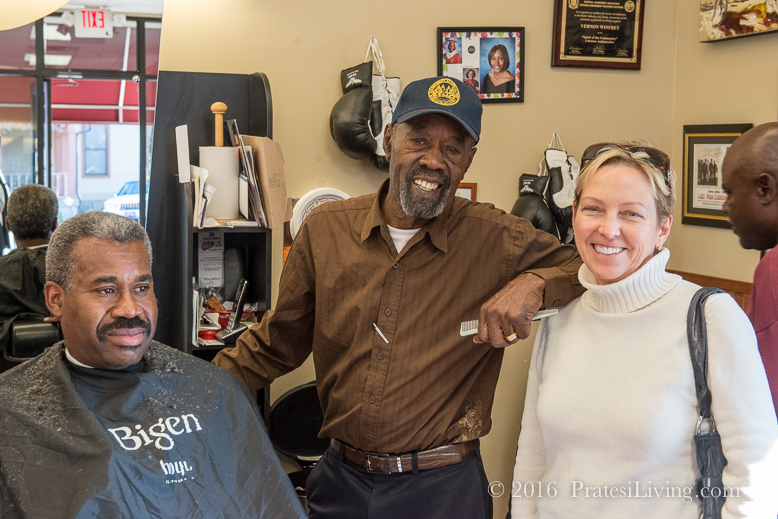 It was the gentlemen in his barber shop who put us on the hunt to find the best hot chicken in town. 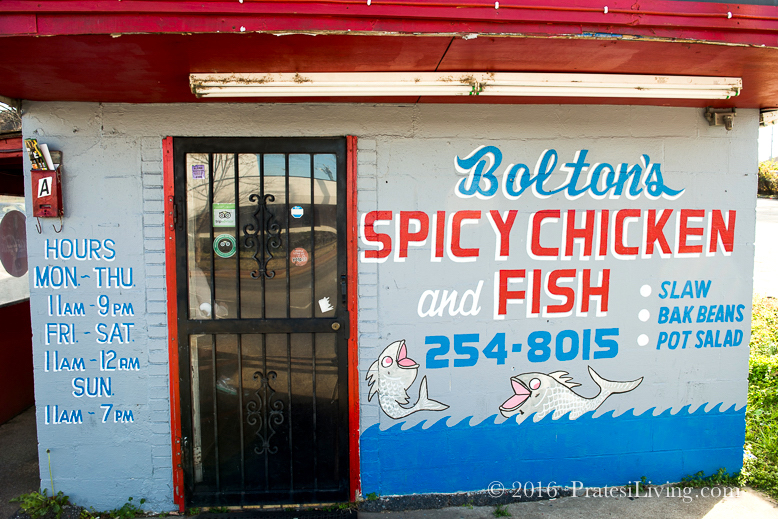 They also recommended that we not get in the car and head back to Atlanta immediately after our lunch. 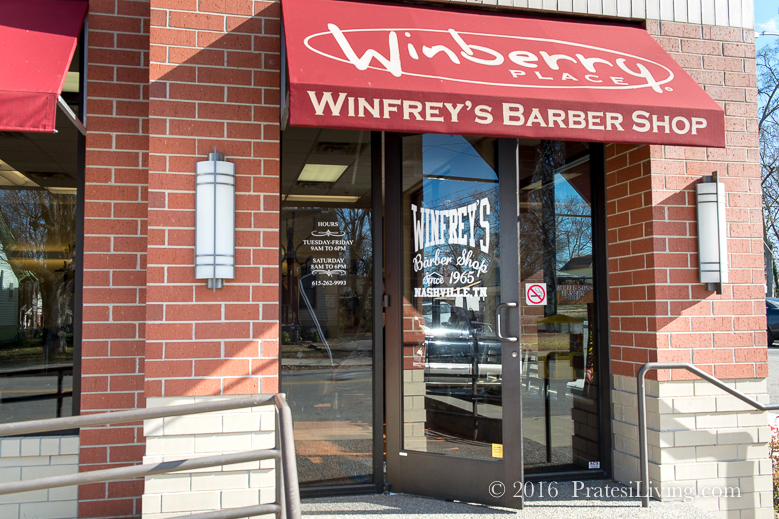 There are a lot of strong opinions in Nashville about whose chicken is the hottest and whose reigns supreme but, among those men at Winfrey’s Barber Shop, Bolton’s version was preferred. 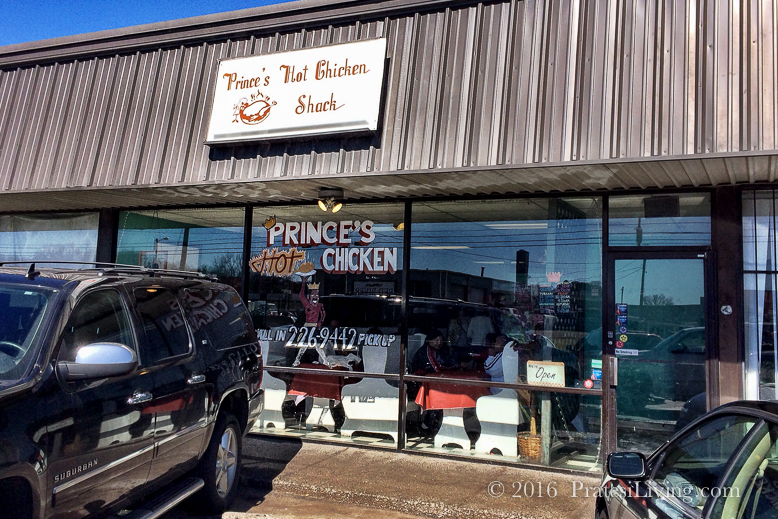 However, there were still some hold-outs for the original style at Prince’s. 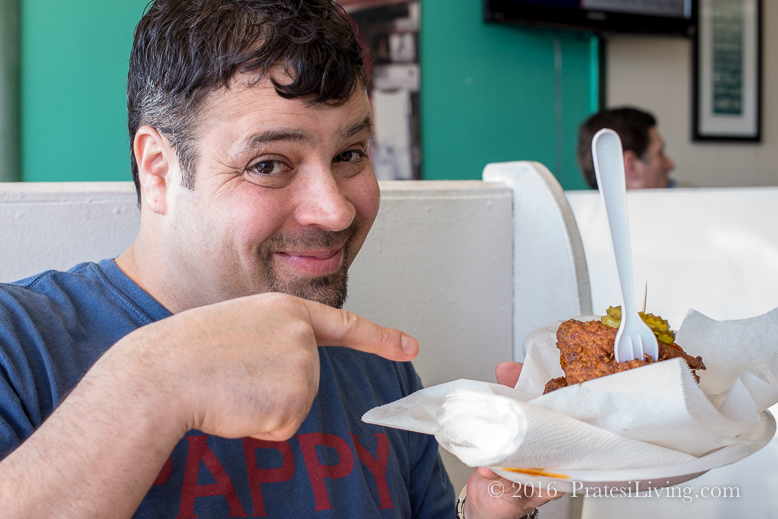 We spent the remainder of the day taste testing variations of Nashville-style hot chicken to form our own opinion. 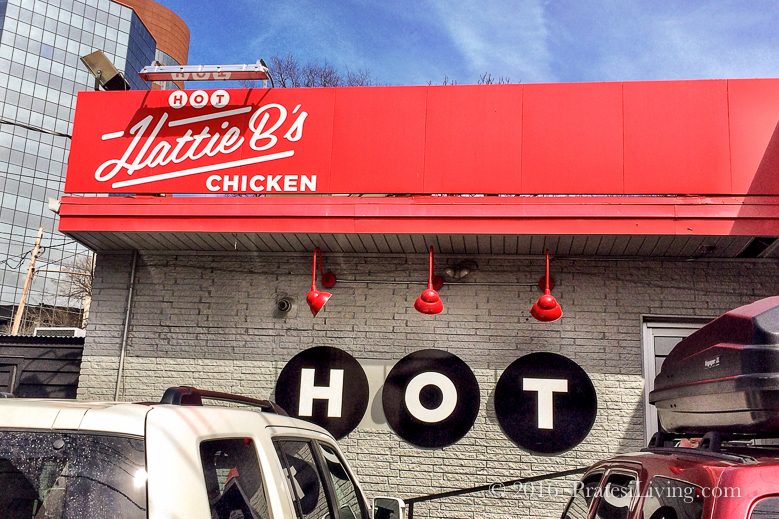 We personally liked the chicken at a newer restaurant, Hattie B’s. We thought it had more flavor while still being plenty spicy. Just a few months later we returned to Nashville for an event with the Nashville Wine Auction and followed up the evening with post dinner bourbon(s) back at the hotel. We were with Chef Anthony Lamas waiting to hear from our publisher on a final agreement on our book proposal, Southern Heat: New Southern Cooking Latin Style. We thought the odds were pretty good, so we did a little (a lot of) celebrating that night. The next morning, the book deal was confirmed, along with a pounding headache. Won’t all of those spices mixed into the flour burn in the fryer? No, it’s not a problem. 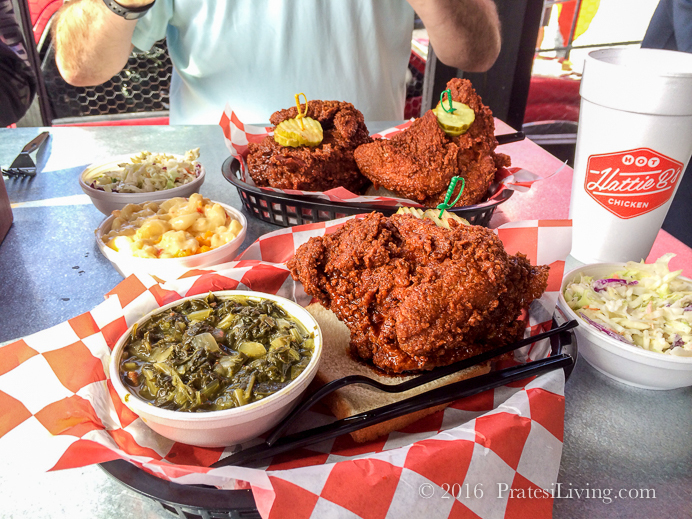 A lot of spicy foods get fried and hot chicken is one of them.